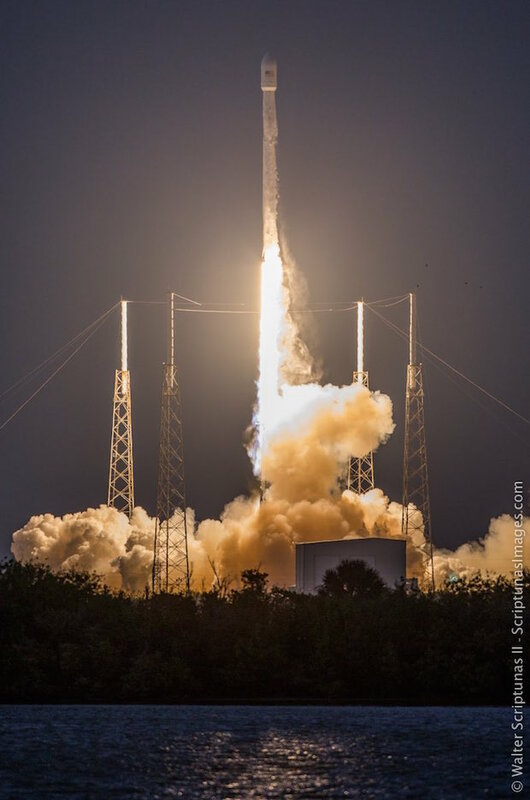 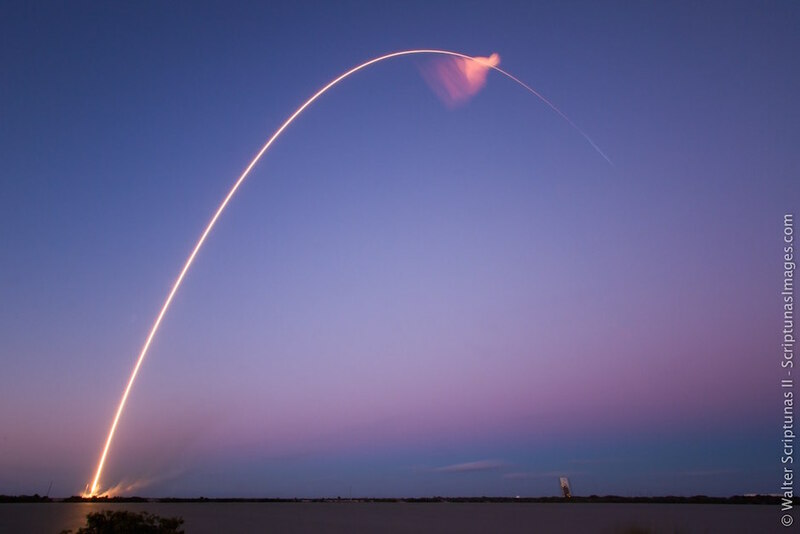 The 229-foot-tall rocket lifted off at 6:35 p.m. EST (2335 GMT) from Cape Canaveral’s Complex 40 launch pad, soaring east over the Atlantic Ocean about 10 minutes after sunset. 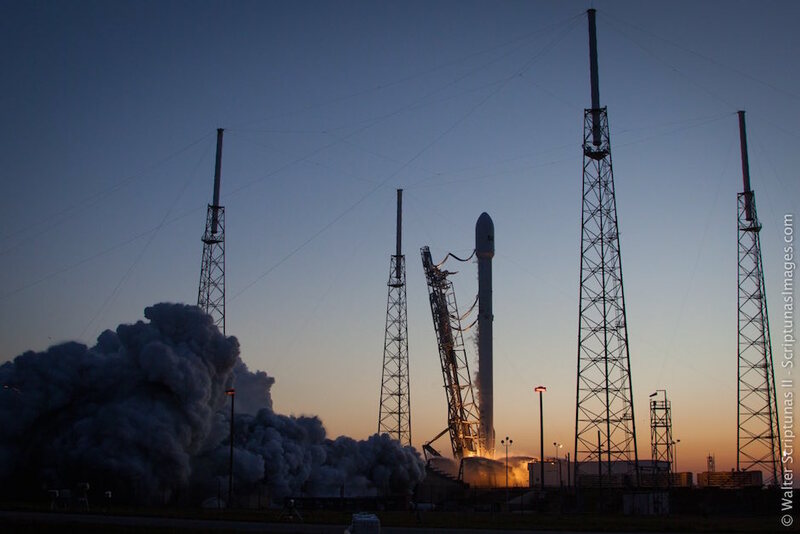 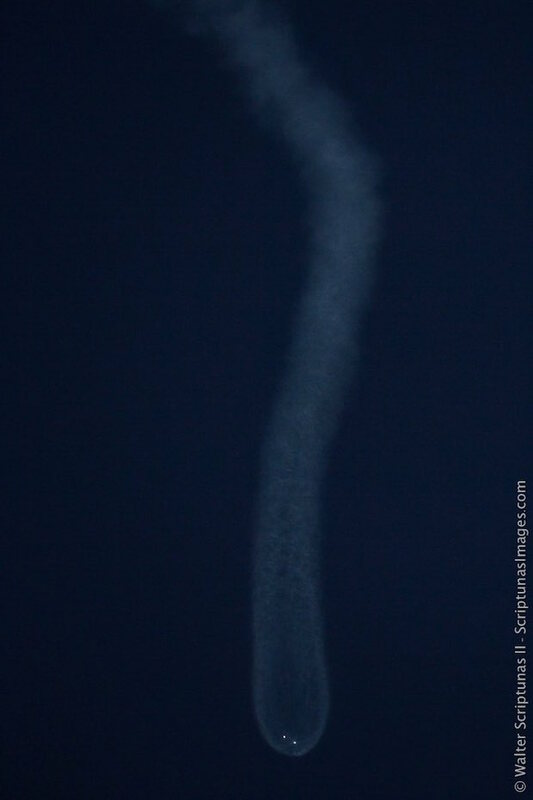 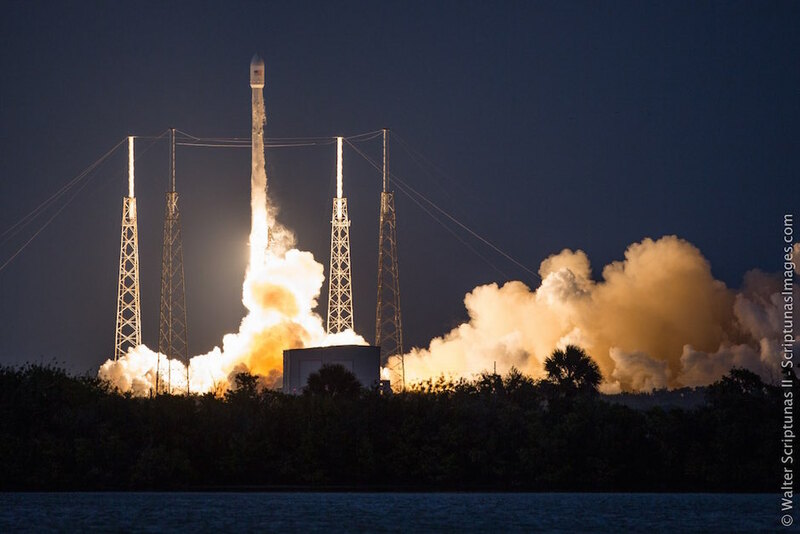 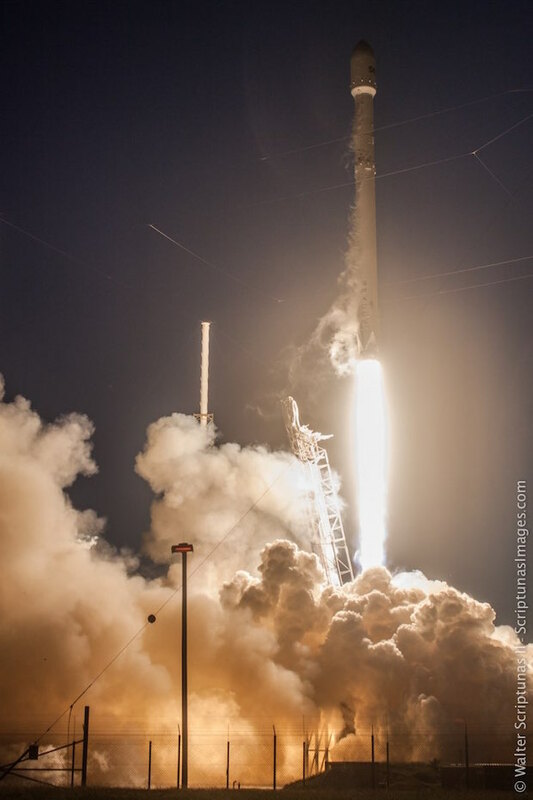 Consuming a super-chilled mix of kerosene and liquid oxygen, the rocket climbed into sunlight shortly after launch, giving spectators on the ground a spectacular view of staging and the release of the Falcon 9’s clamshell-like payload fairing. 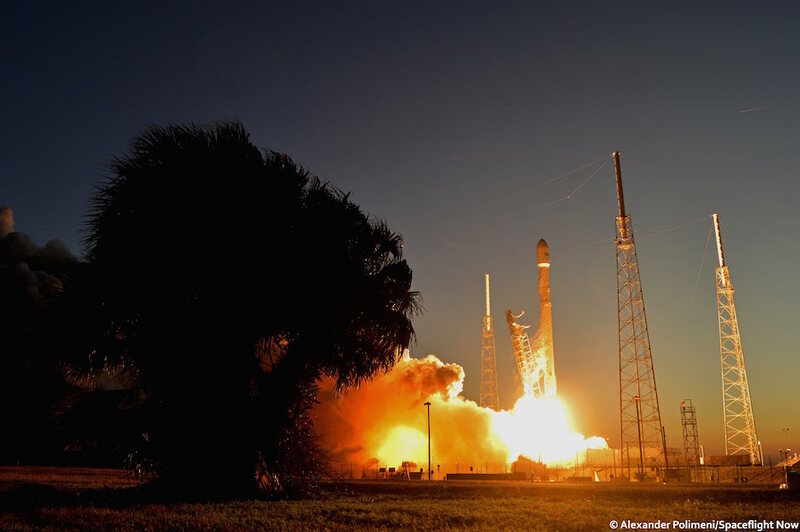 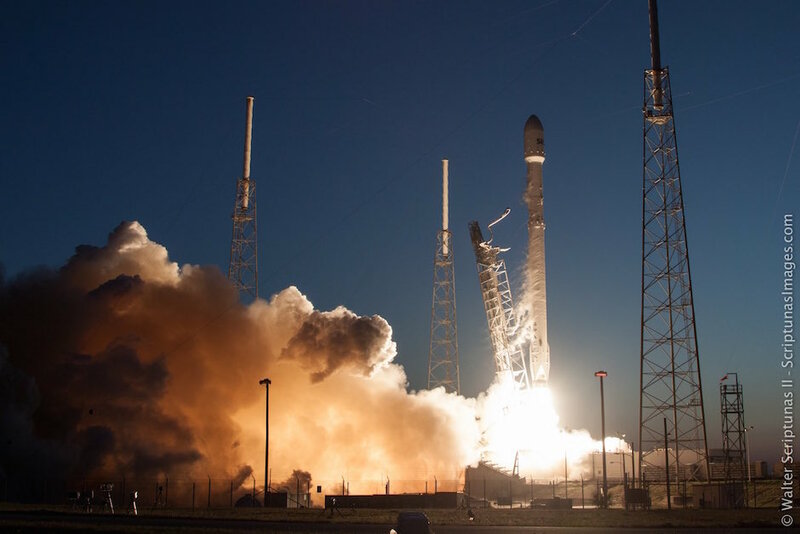 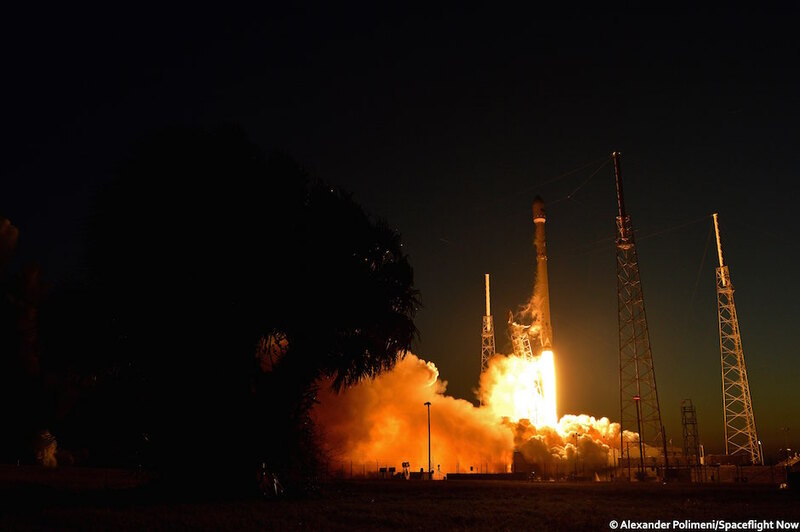 The launch carried the SES 9 communications satellite, adding another member to the satellite fleet owned by Luxembourg-based SES, one of the world’s largest commercial spacecraft operators. 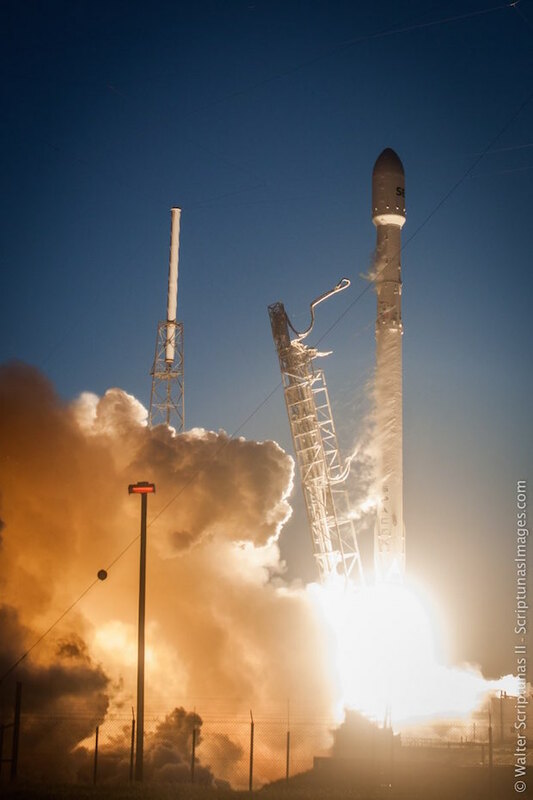 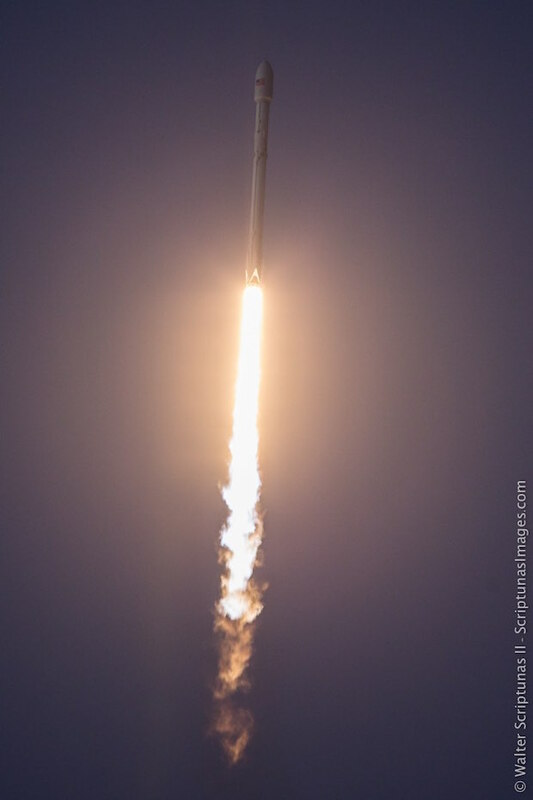 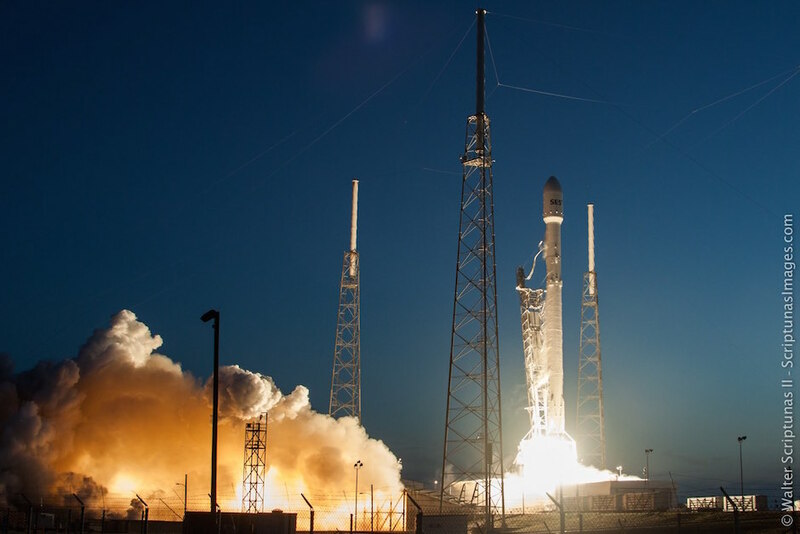 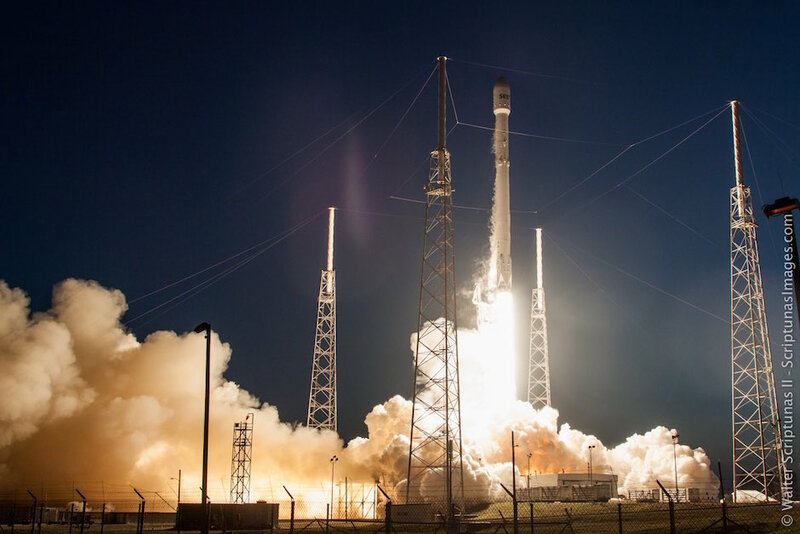 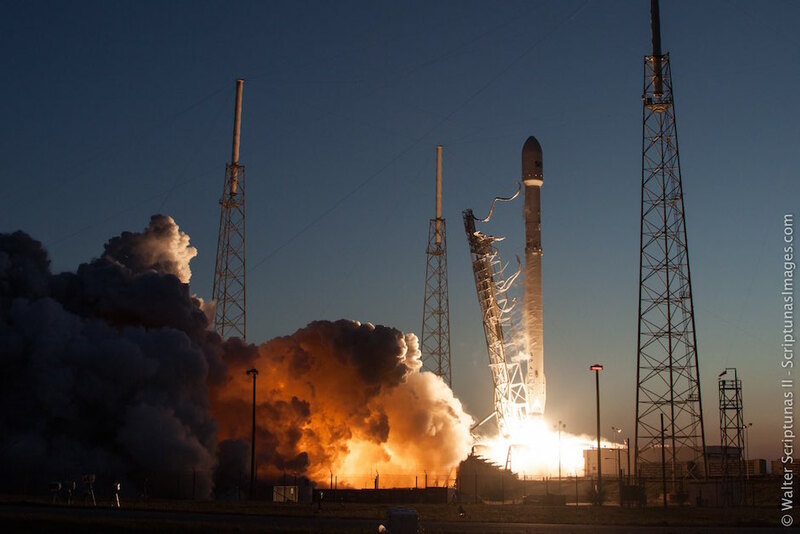 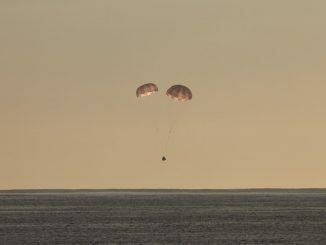 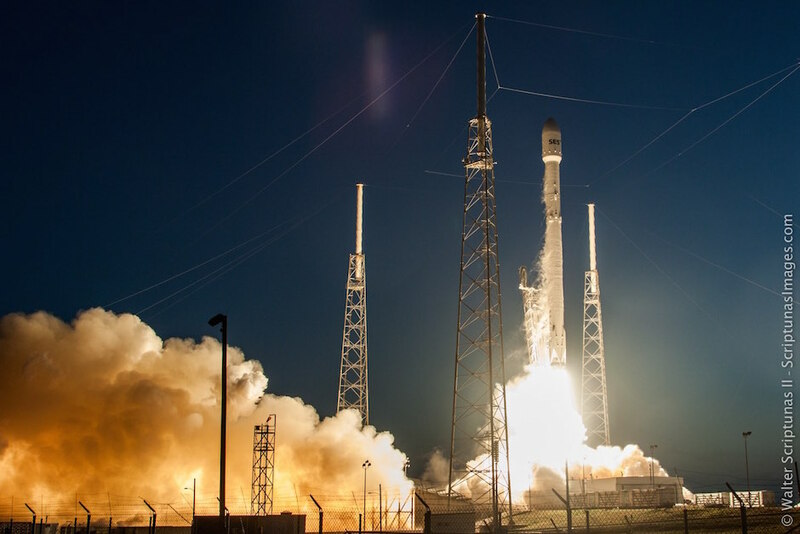 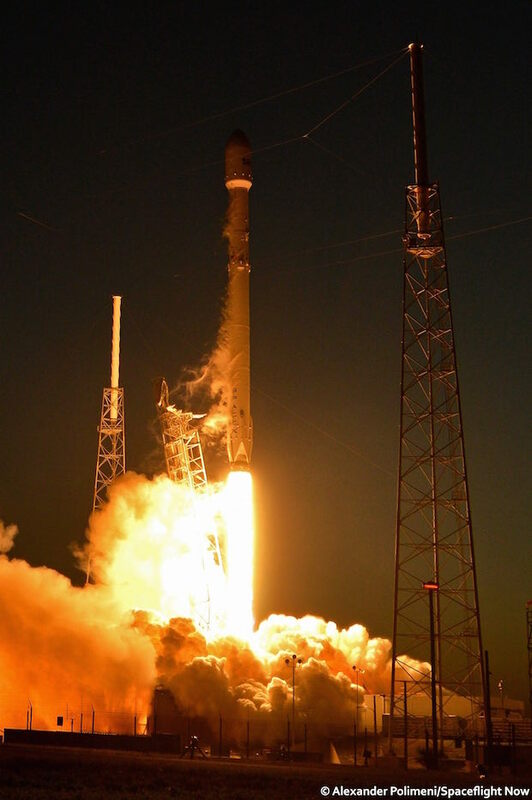 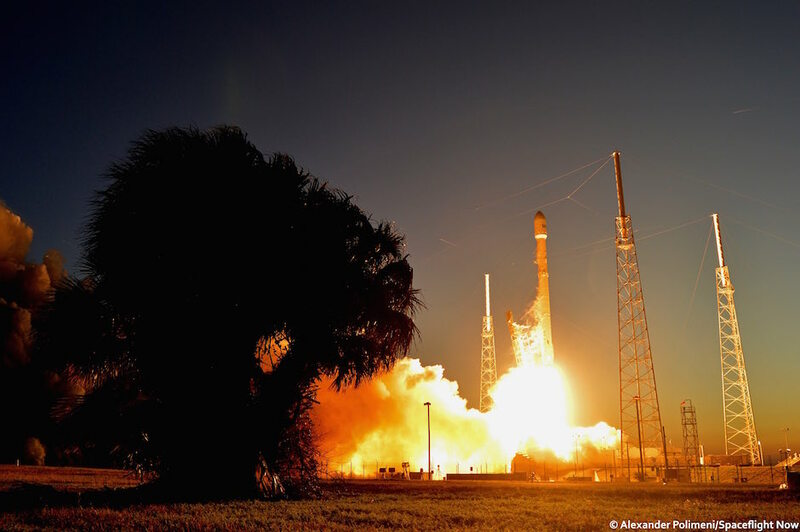 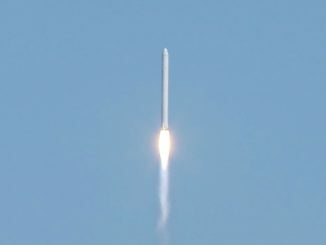 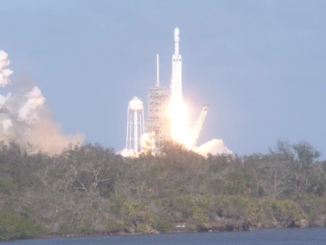 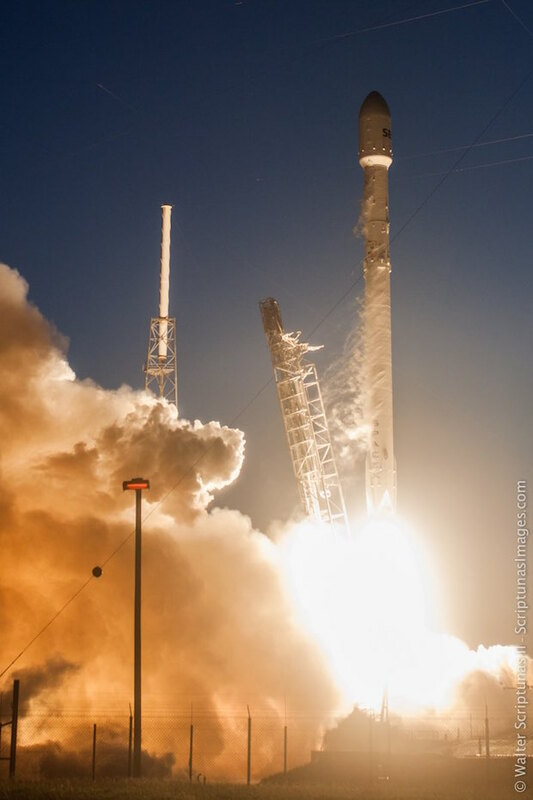 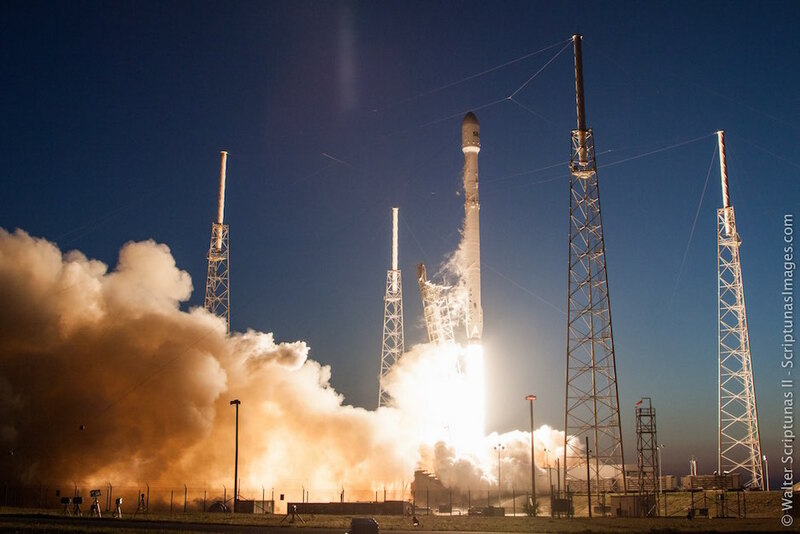 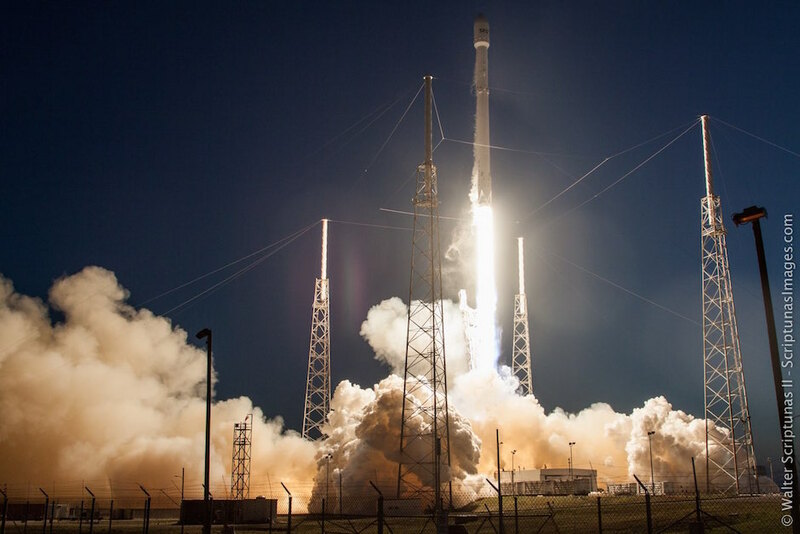 Friday’s flight marked the 22nd Falcon 9 flight since its debut in June 2010, and the second Falcon 9 launch of 2016.